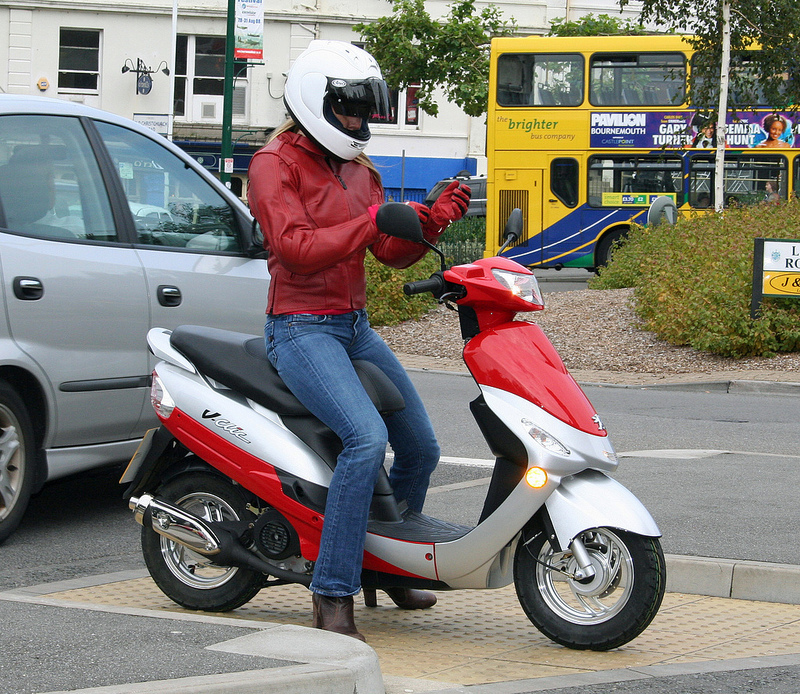 Britain’s best-selling 50cc scooter costs less than the average comprehensive car insurance policy. Peugeot’s V-Clic topped the sales charts for 50cc scooters during August (industry statistics published by the MCIA show) and it is currently on offer at £929. The latest figures from the AA’s British Insurance Premium Index (June 2012) show that the average cost of a comprehensive car insurance policy has risen to £1034. It isn’t only insurance costs that are encouraging British motorists to seek more affordable alternatives. President of the AA Edmund King told BBC News that the cost of filling up the average family car has risen by £5 since July and in April the top rate of road tax (VED) rose to £1030. Sales of new scooters in the UK rose by 11.7% last year and demand is up by a further 5.3% in the first eight months on 2012. Peugeot Scooters reported a 46% rise in sales last year, which they attribute to their range of affordable 50-125cc machines aimed squarely at the commuter market. 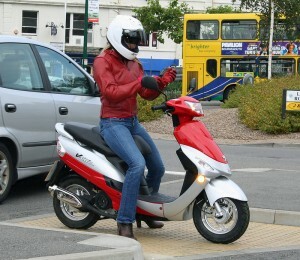 For more information on Peugeot’s complete range of scooters visit www.peugeotscooters.co.uk. price includes manufacturer’s delivery, pre delivery inspection, petrol, number plate and VAT at 20%. Government first registration fee and vehicle excise duty are not included and will be charged at the prevailing rate. .